International Peacekeeping: Ghana’s Unsung Glory! 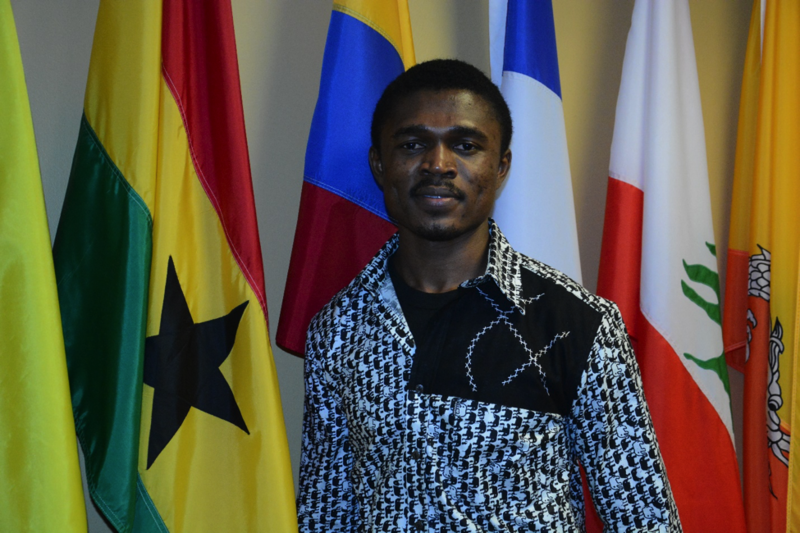 John Frinjuah, a Fletcher student from Ghana recently conducted research in Ghana investigating the successes of Ghanaian peacekeeping contingents. John’s research was supported by an IGL scholarship with funding from the Carnegie Corporation of New York. Have a conversation with non-Ghanaians, and perhaps, outside the boundaries of the country, and the chances are that two things about the country effortlessly sprouts out of the peoples’ lips: its unwavering commitment to international peacekeeping and to soccer. Fascinating as these two perceptions may seem, especially the former, which is the focus of this blog, they often reflect but mostly the superficial understanding of the critical role that the country has and continue to play in international peace support operations (PSO), and therefore contributing to making our world much safer. Ghana is a beacon of peacekeeping around the world. Since its first United Nations peacekeeping mission in the Congo in 1960, and to date in other parts of Africa and beyond, its peacekeeping contingents have been highly respected and lauded for their professionalism and dedication to world peace. In the midst of scandals involving UN and Africa Union peacekeeping troops, the Ghana peace support missions have towered high with respect to discipline and professionalism. Peacebuilding as a doctrinal responsibility is one which Ghana takes seriously. Despite the much talk about the professional conduct of the Ghana Armed Forces (GAF) in peacekeeping, there has been a gap in the literature on what explains such laudable conduct. It is therefore the quest to fill this gap that I got interested in exploring the doctrine of the Ghana Armed Forces and its peace support operations, to specifically delineate the historical underpinnings of its PSO doctrine, its security policy relating to PSO, and how that has developed and changed over the years in response to key missions and new challenges on the continent and beyond. The particular case of Ghana is important because not only would research findings contribute to and complement scholarship on the topic, but also would be useful in setting theoretical grounds and practical evidence for the replication of Ghana’s PSO example across the continent, which is still fraught with some of the most intractable and complex conflicts. With generous funding from the Institute of Global Leadership, I was able to travel to Ghana for the research. The research lasted for a period of three weeks, where literally I was ‘chasing’ military officers to talk to; poring over volumes of literature at the Peacekeepers Library at the Ghana Armed Forces Command and Staff College, the Kofi Annan International Peacekeeping Training Center; and talking to civil society representatives. The IGL funding enabled me to dive deeper in the investigation by conducting in-depth interviews of the GAF officers to clearly understand military doctrine and how it influences their conduct and professionalism. Perspectives of populations outside the military were also important as they would enrich the findings of the research and give it credibility. It was such a worthwhile research trip, and do look out for my update on the actual arrival in Ghana and the processes leading to my research and some reflections.